A fully ready, production version of the upcoming entry level hatchback from Datsun, the Redi-Go, was spied on the roads of Chennai. Talking about the pricing of the car, Datsun’s upcoming hatch – Redi-GO will be slightly lesser than that of now popular Renault Kwid. The initial version of Redi-GO was showcased 2 years ago at Indian Auto Expo which was held at Greater Noida of India. 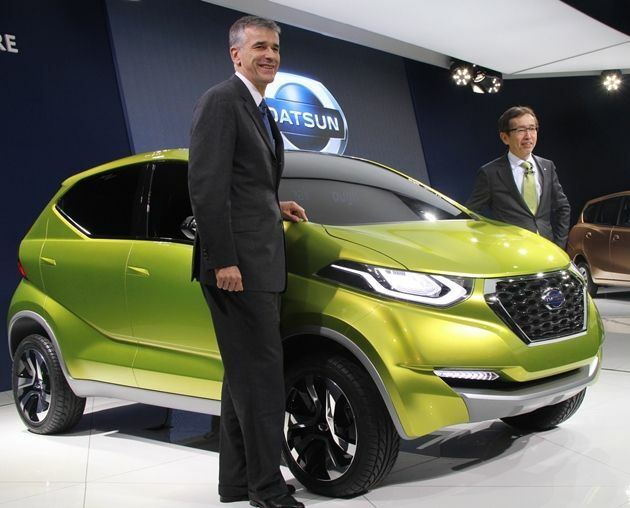 Datsun might be launching the new Redi-GO during early 2016. With this small car, Redi-GO is head-to-head taking on its rivals like Hyundai Eon and the Maruti Suzuki Alto 800. 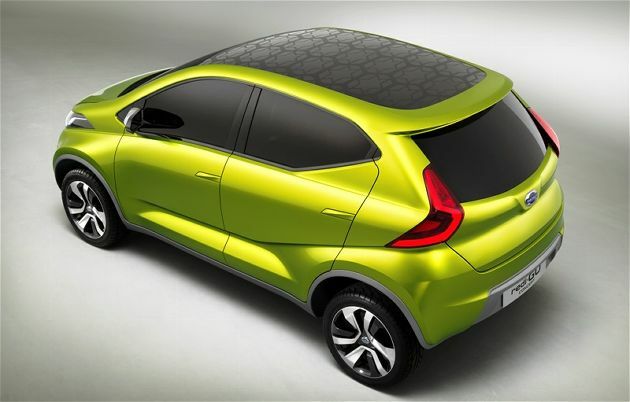 The all new Datsun Redi-Go makes use of the same CMF-A underpinnings that the Renault Kwid is built on. In the other news, Datsun also mentioned that the Redi-Go might not be powered by 800 cc, 3 cylinder, 53 bhp petrol engine like the Kwid; instead the car shall be equipped with an entirely new motor. Datsun will initially expected to launch the Redi-Go with only a 5 speed manual transmission gearbox. Later on, down the line, the company will be introducing the additional option of an AMT automatic as well Datsun has put some significant time in making the interiors a best-in-class – at the same time fresh and modern. Redi-GO from Datsun shall also get a fair bit of features. Expect this car to be launched at the upcoming 2016 Indian Auto Expo in February.